Hyundai are looking to enter the popular compact SUV segment in India. The Korean automaker is developing a model which will be launched next-year. 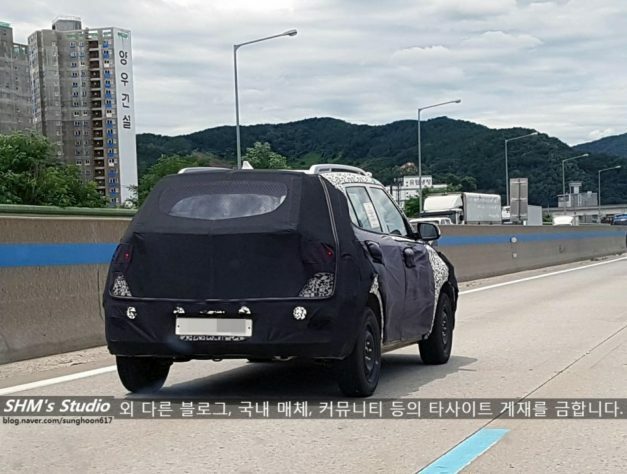 This compact SUV will be based on the Carlino concept, which Hyundai showcased at the 2016 Auto Expo. Hyundai’s compact SUV-rivaling Vitara Brezza likely to debut in April-2019. 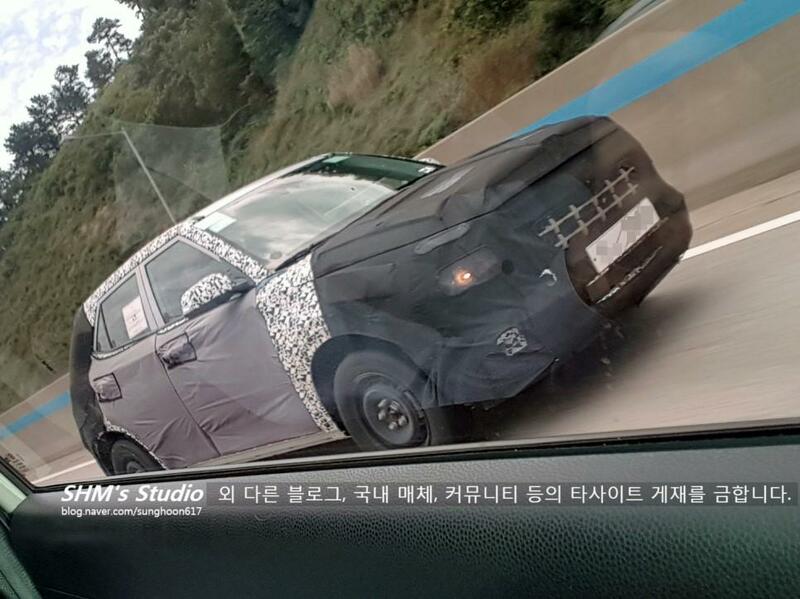 Codenamed the QXi, Hyundai have already begun their preparations of testing the car. 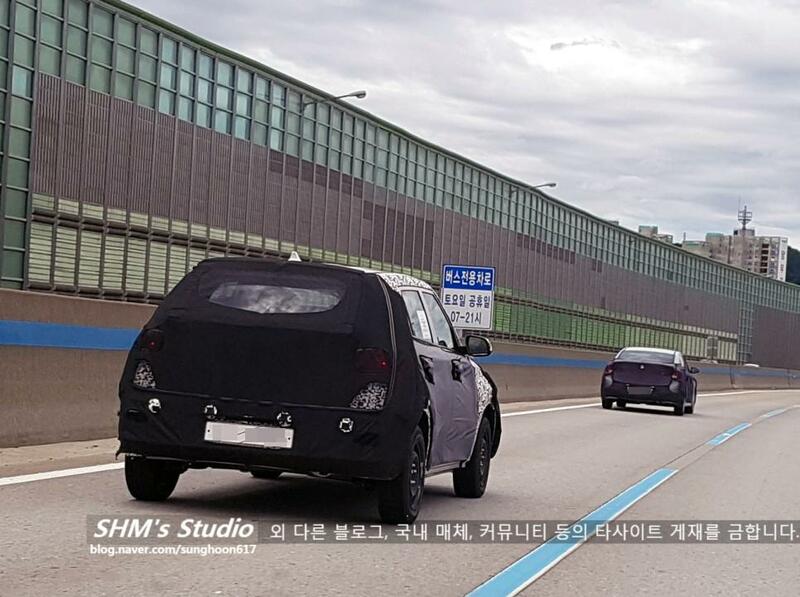 The compact SUV was spotted testing recently, giving us a hint that its launch is not that far away from now. It will be the smallest SUV in Hyundai’s India line-up when it gets launched. Design-wise, this car will sport Hyundai’s ‘Fluidic Sculpture 2.0’ design philosophy. A monocoque shell and a front wheel drive layout is also being considered. It will be available both in petrol and diesel engine options. Expected to be priced at Rs. 10 lakh to compete against Maruti Suzuki Vitara Brezza, Ford EcoSport and Tata Nexon. The petrol motor will be a 1.0-litre T-GDi turbo, having 120 BHP of power and 117 Nm of torque. On the other hand, there is also a 1.4-litre CRDi diesel motor which gives 90 BHP of power and 224 Nm of torque. It will come mated to a 6-speed manual transmission, with an AMT transmission expected to be offered as an option. We can expect this SUV to be priced under Rs. 10 lakh and appeal to the masses. It will rival the likes of the Maruti Suzuki Vitara Brezza, Ford Ecosport and the Tata Nexon. Expect the compact SUV to feature parts from other Hyundai models here, which include the i20, Verna and the Creta. Hi everyone, myself Mohammed Ziyan. A class 12 college student hoping to pursue a career in the automobile industry. I share a unique bond with automobiles ever since I was a kid, and it will definitely grow in the years to come. I would like to share my knowledge on automobiles for the better part of the industry. So that’s why I have become a part of BharathAutos.